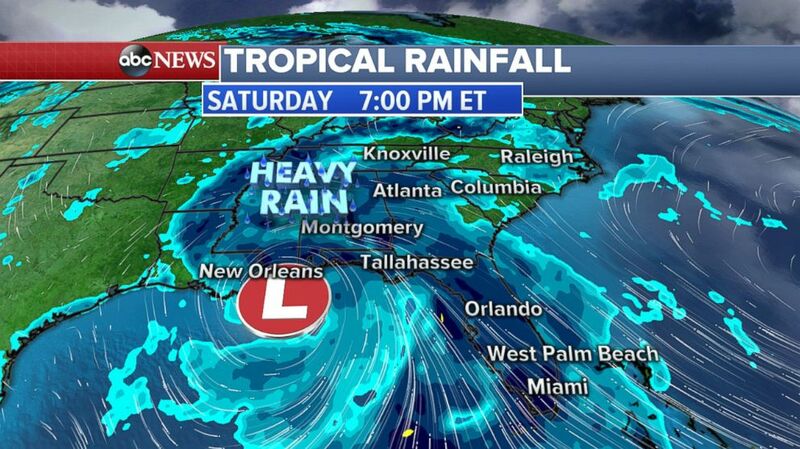 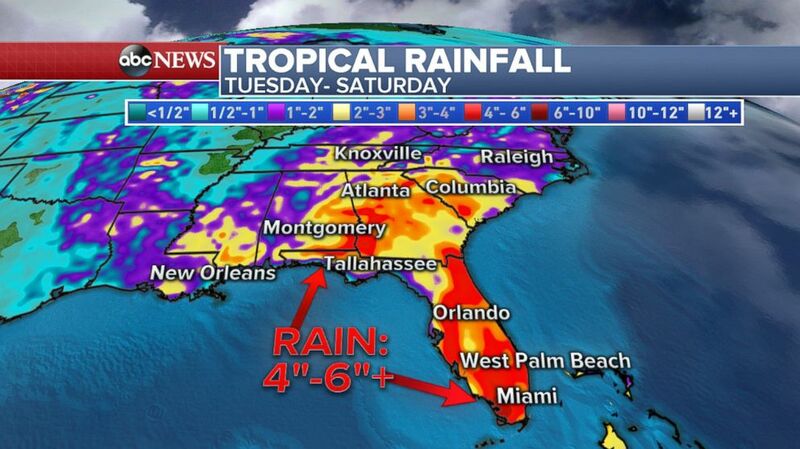 Southern Florida has seen more than a foot of rain in nine days. 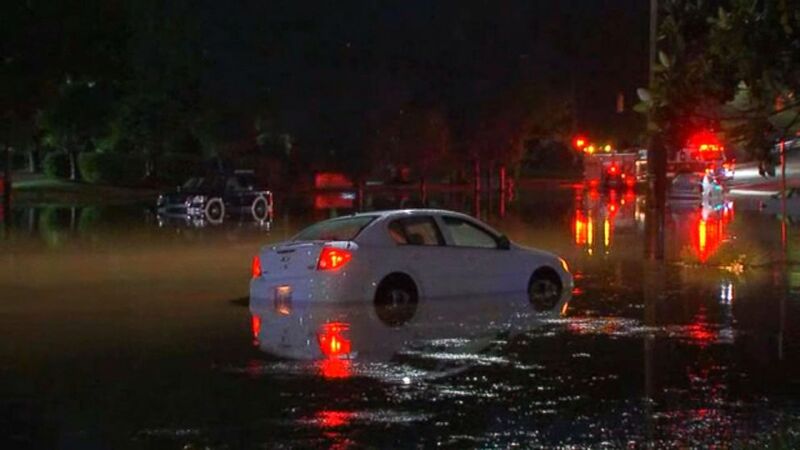 (WTVD) Flash flooding stranded drivers and led to road closures in Raleigh, North Carolina, May 21, 2018. 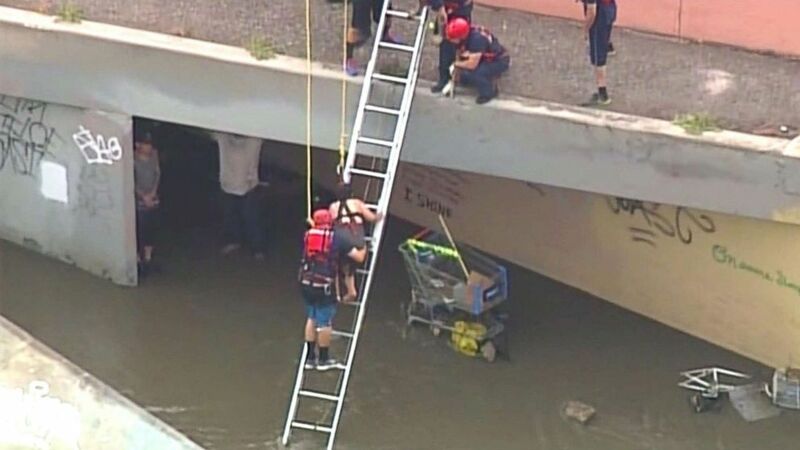 (KOAT) Emergency workers come to the aid of people stranded by floodwaters in New Mexico, May 21, 2018.